As a photographer and traveler, I never run out of ideas which tools and things I could possibly need next. There’s so much cool stuff out there and the ways these gadgets are presented to us are getting more creative and appealing. I love beautiful things and I’m having a soft spot for simple but great inventions. There are awesome designers who create fantastic gadgets and make these phat videos which tell you to absolutely need this piece. Happened to every one of us already, right? Here’s my list of the best gadgets for the photographing traveler. The presented gadgets are useful, even sustainable or a gimmick one doesn’t really need but it’s just one of the cool things. The products I’m listing here are either on my own wish list or I bought them because I think they’re awesome. It seems that making photos through a lens ball re-appears on the trend barometer. I see an increasing amount of such photos on Instagram. It’s not that you really need this, right? It’s a gimmick, it’s a fun way to play with photography, it’s a toy you can experiment with. You can create really cheesy beautiful photos with this thing. I don’t own one myself yet, but it is on my wishlist. Christmas is up soon – it’s the perfect gift for the traveling photographer 🙂 Here’s where you get this awesome gadget*. 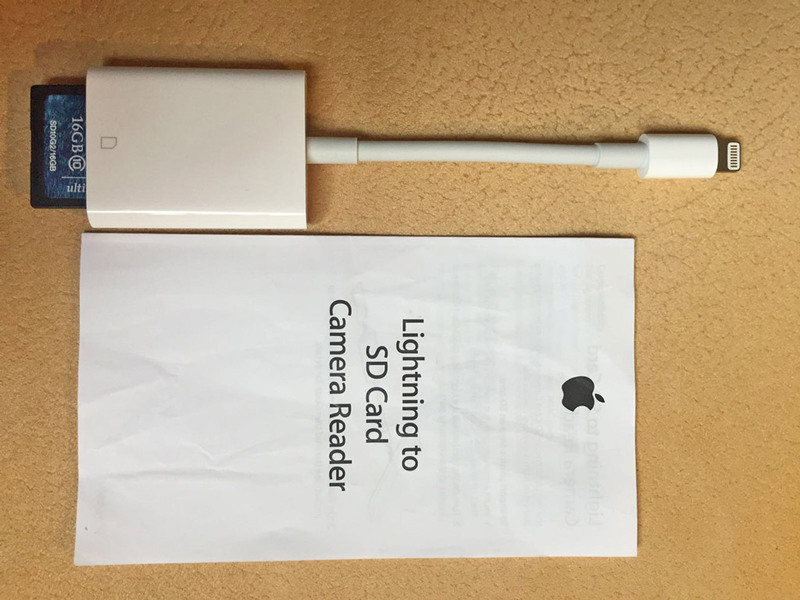 With this adapter, you can upload your photos from your camera straight onto your phone. It’s perfect when you’re on the road and want to share some pics with your community. Although we photographers usually do some post-editing on our computers, this adapter* is still a rad and useful tool for in-between posts. Not a new thing, but still en vogue. I think this is a really awesome thing. The console looks a bit like a DJ console, so maybe you get this super cool DJ feeling when editing your photos? 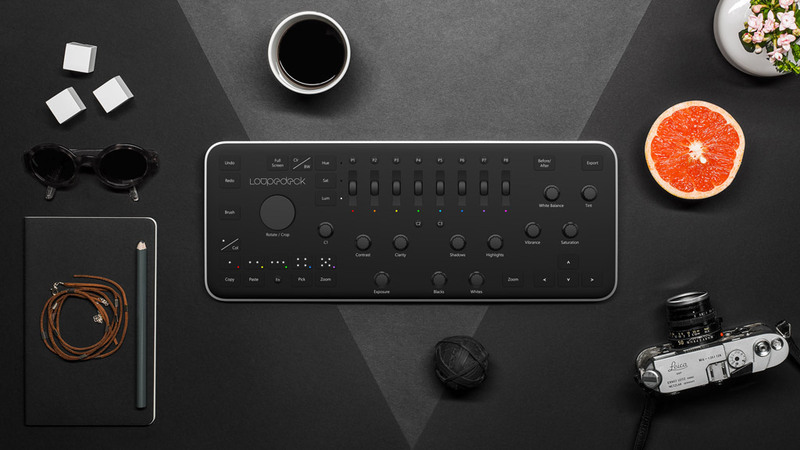 Loupedeck* is an intuitive system that should make you focus on your photos rather than getting distracted by a mouse or keyboard. It works with Apple and Windows but only designed to work with Lightroom. Imagine shooting a photo with the crystal lens and then edit a crazy creative photo with this console. Yep, It does really make sense to me. Here we go, wishlist. We all carry our mobiles with us every second of our lives. And the phone batteries are not keeping up with our needs. When I’m traveling my mobile is my ticket, my GPS, my communicator and I need it work the whole day, especially when I use the GPS. Even though I love switching off my phone from time to time to get lost in a place, there are certain situations I don’t want the battery to die. 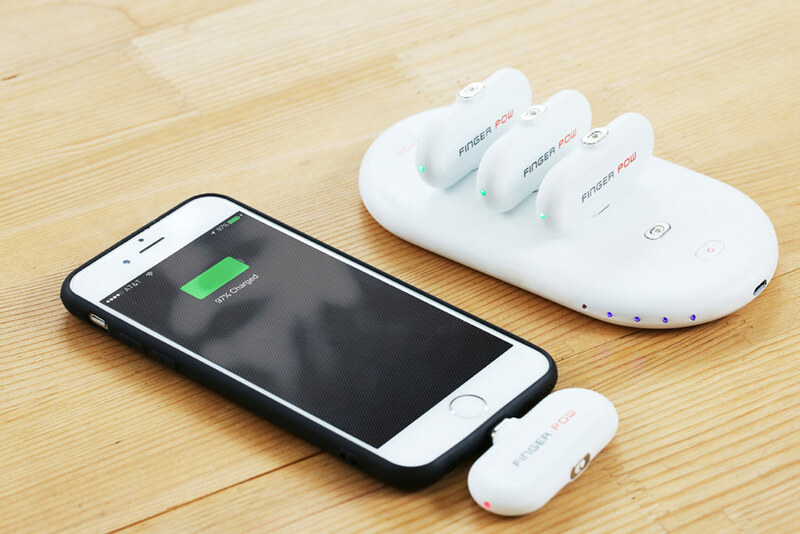 Finger Pow is a portable power bank with two great advantages: it’s really tiny and fits into your trouser pocket (important when you carry all your photography gear with you) and it’s wireless. Plus: it has a cool design. The designers of engineers have launched their first Kickstarter campaign with Finger Pow and it’s already financed. The campaign will end on Dec 23, 2017. Photographers and travelers have a responsibility: setting examples. The earth is full of pollution, the oceans are peppered with plastic bags and plastic bottles. Did you ever swim in the sea surrounded by plastic? It happened to me once and it was awful, disgusting and most notably really sad. Why don’t we all try to reduce what we are able to reduce? Let’s start with plastic bottles. Get your refillable water bottle and stop buying plastic ones. I’m not a saint, I know there are situations you just need to revert to the crappy plastic but let’s just try, ok? I would use a refillable water bottle, but I am in a country where I can’t drink tap water. Fair enough. But what if you could turn the not-so-safe-tap-water into a drinkable virus, bacteria, heavy metals and chemical free water? There’s a great campaign on Kickstarter right now. 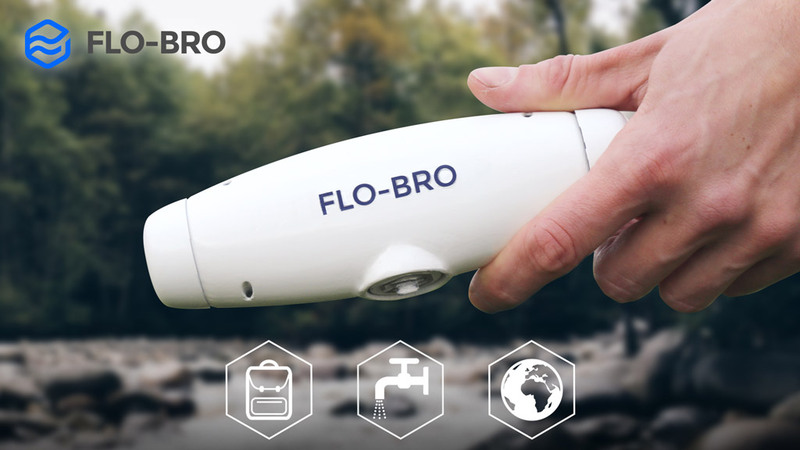 Flo-bro filters viruses, bacteria and protozoa and it is able to reduce heavy metals and chemicals. This lightweight and portable filter can be used on indoor taps/showers as well as outdoors from rivers and lakes. 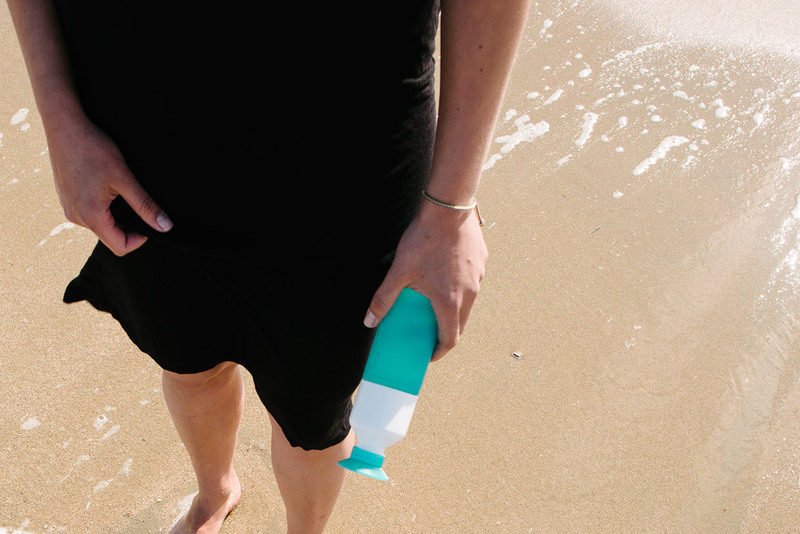 Now, if you combine the Dopper water bottle with the water filter – hey, that would be awesome. The campaign finishes on Dec. 15th, 2017. My dream? Plastic free oceans. As much as I love landscape photography, I love snorkeling and watching the beautiful little fish around me. I remember my excitement when I first saw a starfish a few years ago in the North of Bali. I snorkeled the whole day and felt like a fish myself. The feeling with all these colorful creatures and the sun rays shining through the water was unbelievably terrific and calming. As a real mountain girl I am good with skis and hiking poles but the snorkel and I, we’ve got a difficult relationship. I simply hate this piece in my mouth and these stupid goggles that make me look like a complete idiot by having an imprint around my eyes for hours. 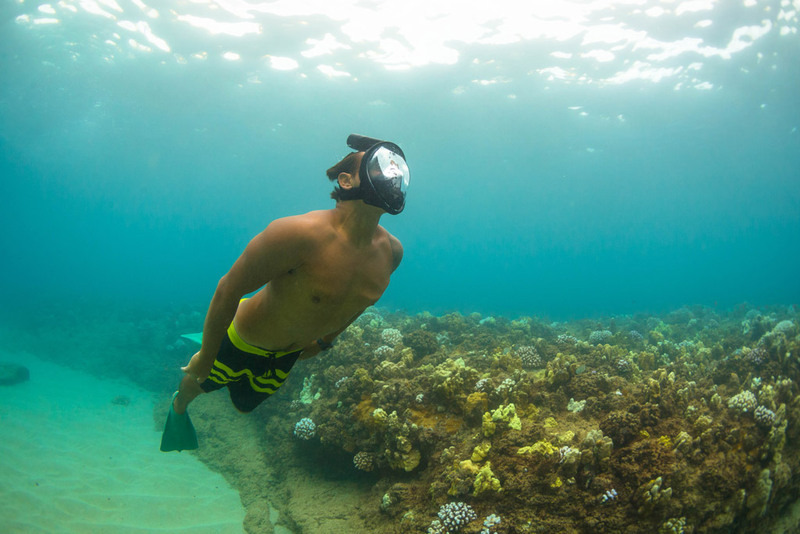 The H20 Ninja Mask* covers the whole face and the snorkel is built in without a mouthpiece. The mask comes in four colors and there is a GoPro Version with a mount to hold the cam. Dear traveling photographers, this is an awesome gadget, isn’t it? It goes straight on my wishlist! I hope this mask is THE solution and prevents me from looking stupid and more instagrammable haha ;-). I usually take my huge camera backpack. It has space for my big DSLR, 3 lenses and the laptop. Sometimes, however, I want to go out to shoot without carrying the big backpack with all the gear. I looked and researched quite a while for a camera bag which looks nice and is comfortable to wear. I found this sling bag. 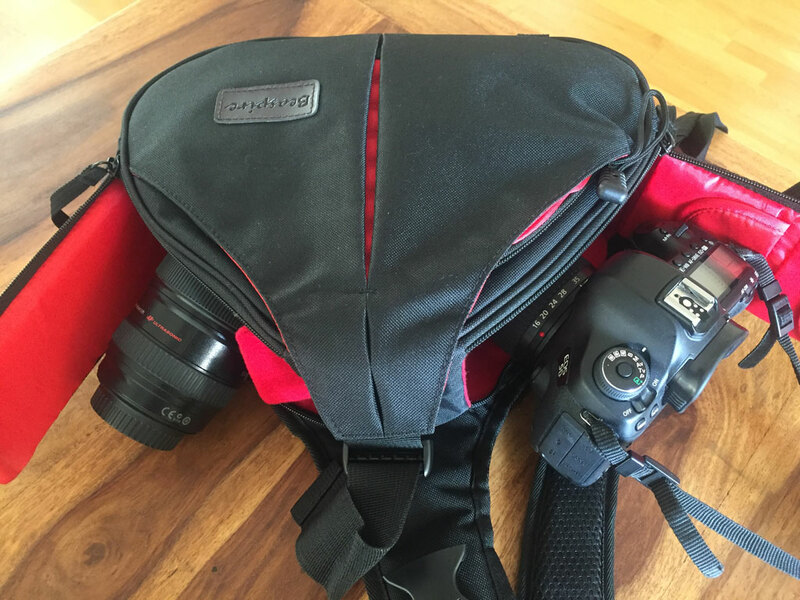 It carries a DSLR with a lens attached plus an additional lens. 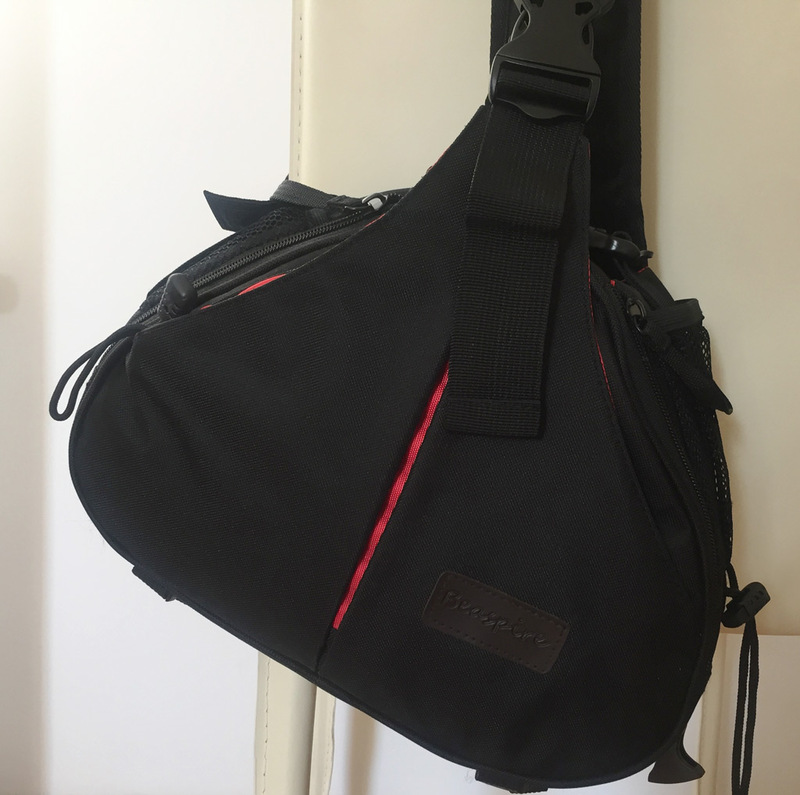 It offers space for a spare battery, memory cards and some personal things like phone, money and keys and you can mount your tripod on the bottom of the bag. It feels comfortable although it needs some practice to take out the camera due to the tight space. For 30 Euros a very good value for money. Note, that a 70-200mm lens won’t fit! I am a big fan of original products rather than cheap copies. If you want to try the low-cost version, make sure to read the reviews first. Some copies are really crap and can even destroy your gear. I heard from Chinese iPhone charging cables which kill the iPhone battery. Camera batteries might be regarded with suspicion, too. I possess a non-original with excellent reviews for emergencies but don’t feel comfortable when using it. And there are the really mean scammers who try to trick you with an awesome video of a product. This happened to me recently: I saw this flexible tripod head video ad on Instagram and Facebook and without even thinking this could be a scam, I ordered the product. It has arrived after a few weeks but turned out to be totally useless. The tripod head cannot carry the weight of my camera, although it was clearly stated in the product description that it would. I contacted the company a few times but have never received any reply. Only then I researched and found out that there is an original of this product. The scammers are called Oasis Adventure Club. Their 100% satisfaction guarantee phrase on their homepage is just ridiculous. Return policy? Haha, very funny. Hands off these guys! 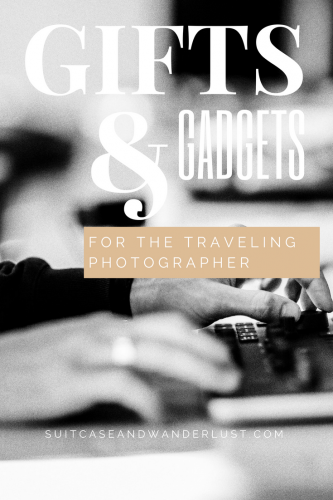 I hope you like my recent top gifts and gadgets for the traveling photographer. Why don’t you share this article with your loved ones and hope to find one of the things under the Christmas tree? what a great list! Those little battery packs, they look amazing and they look so tiny! Also that sling camera case, how perfect! Mine is always getting in the way of everything! Thanks, Krista, I’m glad you found some things you like 🙂 The sling bag is really great and it’s not getting in the way while you shoot. Great Article & Gadgets Obviously Every Photographer gonna love these gadgets. I heard about that “flexible tripod head” thing on an Instagram advert for Oasis Adventure Club. I PURCHASED the flexible tripod head from Oasis. I agree, I fell for it. It worked clumsily and then I lost a screw to it. You mention that there is an original product for this. Do you mind sharing the name of it? 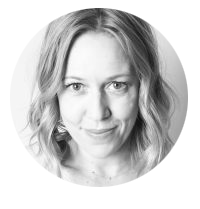 I, too, would rather support an original product and will often spend more money with the originator just because I appreciate that it was THEIR idea…but I had no clue that Oasis was not the original product. Please share any info you can! Thank you!